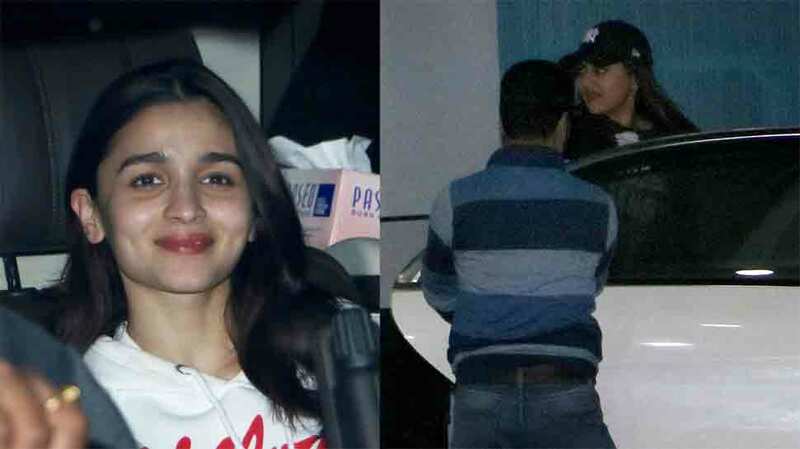 New Delhi: Actors Alia Bhatt and Sonakshi Sinha, who flew down to Bhopal to shoot for the last schedule of Abhishek Varman's period-drama 'Kalank', have returned back to Mumbai. 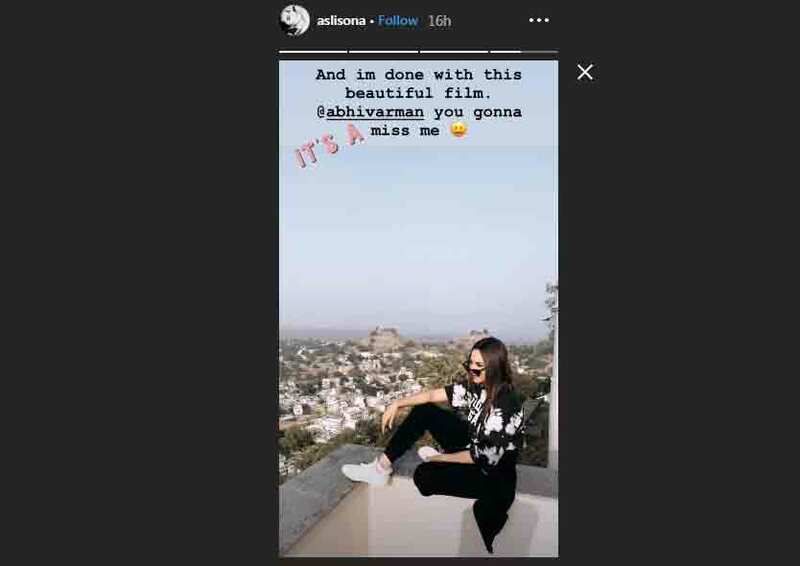 The actresses shot in Madhya Pradesh's Chanderi and even shared some pictures from the chilly winters where they were seen warming themselves up by the fire. 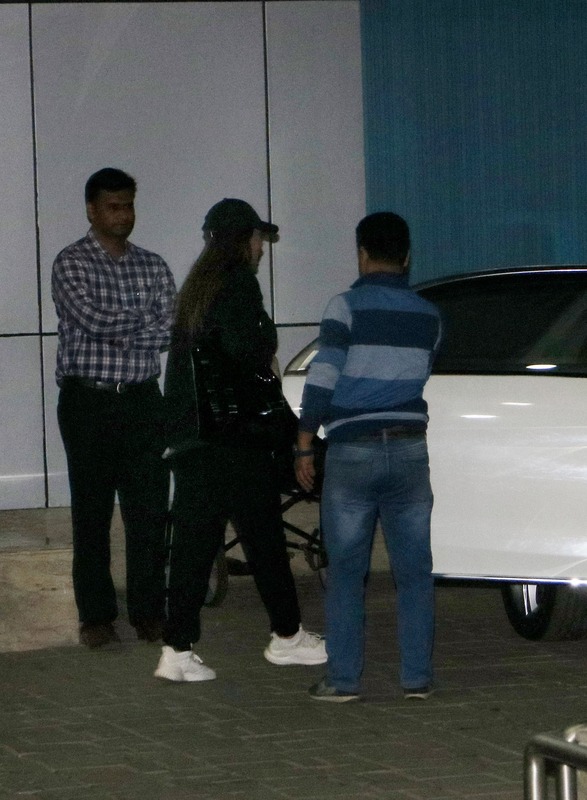 On late Tuesday, both Alia and Sonakshi were clicked by the shutterbugs as they arrived back in Mumbai. 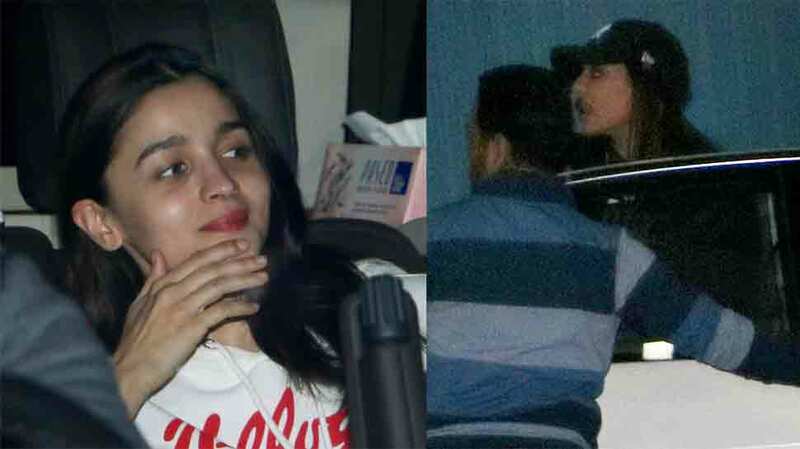 While Sonakshi was dressed in a jacket with a cap, Alia wore a white tee with denim. This was the last schedule of the film. 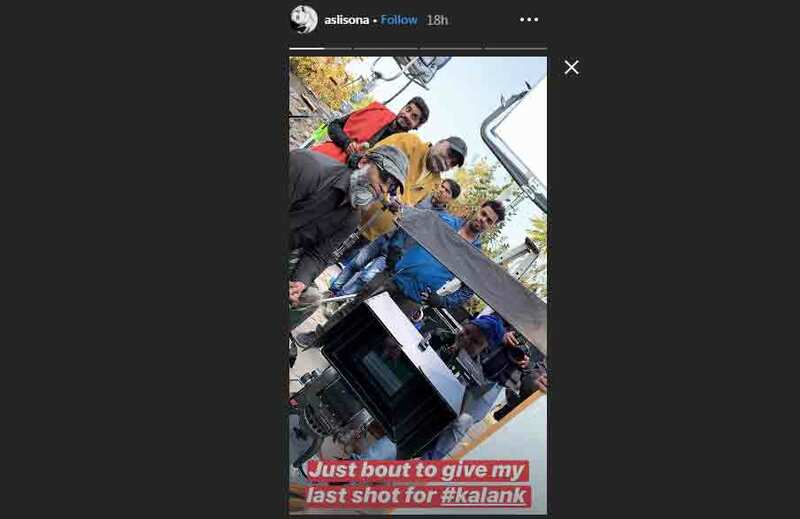 On Tuesday, Sonakshi shared a picture on Instagram announcing it was the last shooting schedule of the film and she was eager for everyone to see the wonderful project. She wrote, "Just the beginning of the year, and the end of a new film! It's a wrap for me on 'Kalank'... a project I am proud to be a part of! Can't wait for you all to see it." Well, it looks like Madhya Pradesh's Chanderi has become quite a favourite with filmmakers with 'Stree' and 'Sui Dhaaga' also been shot in the city. 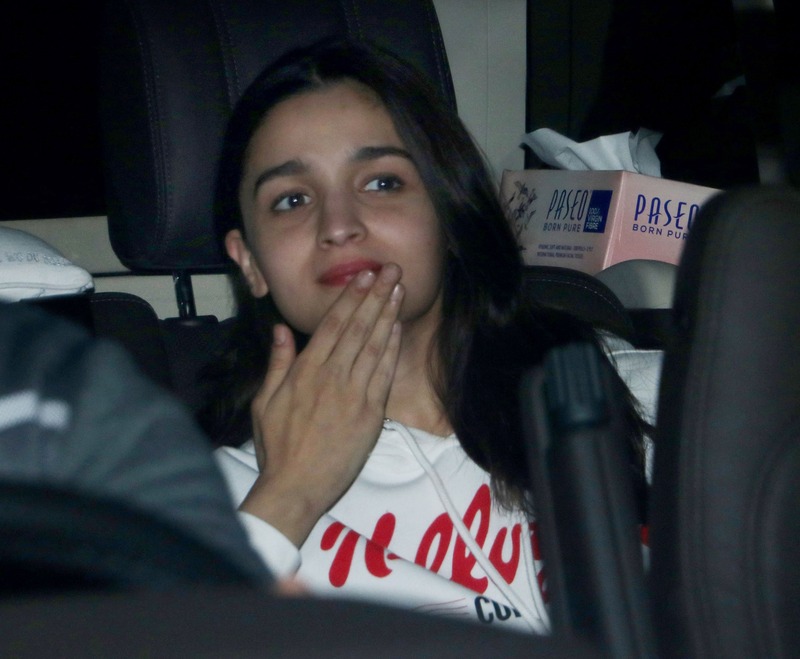 Speaking of the film, 'Kalank' is an epic drama set in the 1940s. The film features a huge star cast of Aditya Roy Kapur, Sanjay Dutt, Kunal Kemmu and Madhuri Dixit Nene in key roles. The film will also feature Kriti Sanon and Kiara Advani in special appearances. It is to be noted that the 'Kalank' was conceptualised by KJo and his father Yash Johar around 15 years ago. 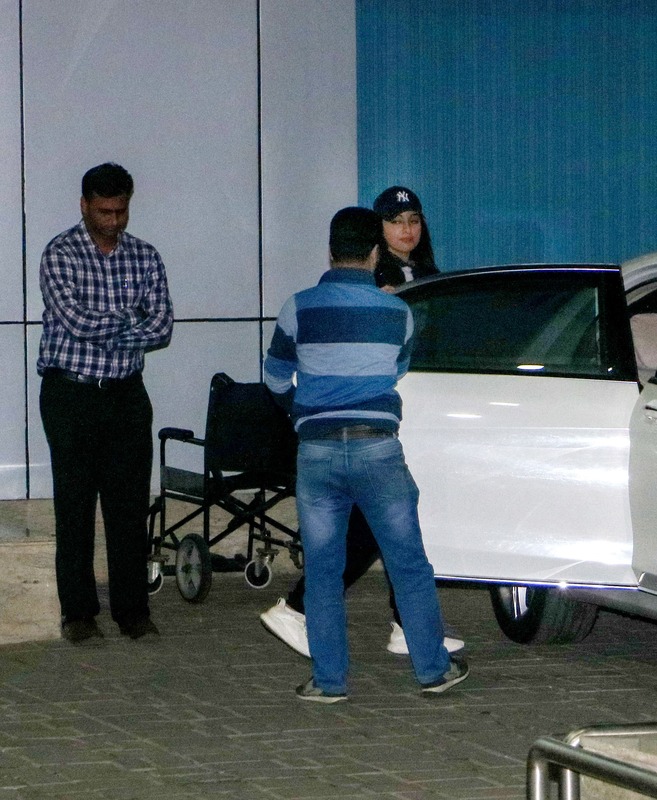 Late veteran actress Sridevi was initially signed for the character role played by Madhuri. It is produced by Karan Johar, Sajid Nadiadwala, Hiroo Yash Johar and Apoorva Mehta and co-produced by Fox Star Studios. The film is scheduled for release on April 19, 2019. 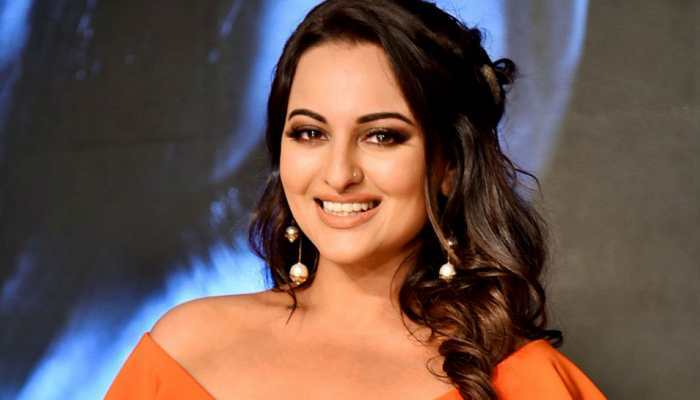 New Delhi: Actress Sonakshi Sinha on Tuesday completed the shooting of the upcoming multi-starrer film "Kalank".